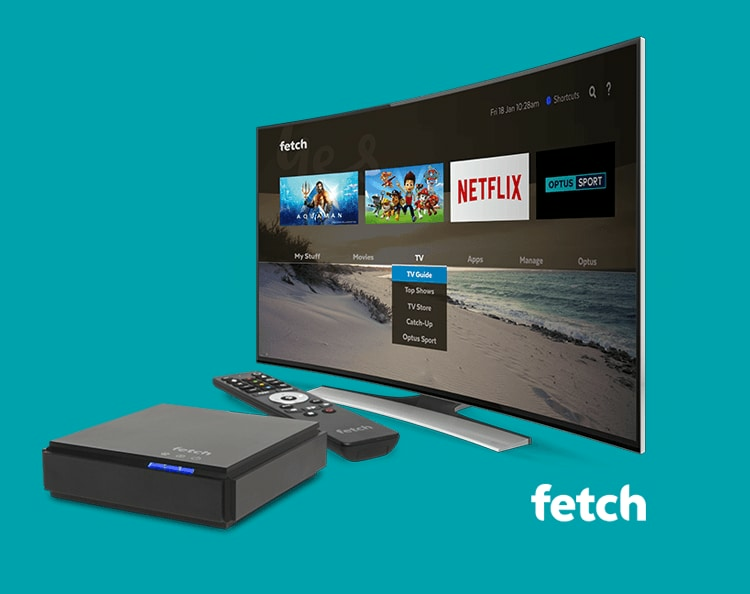 If your team has multiple devices and needs loads of data then Office Broadband is just the ticket for your business needs. 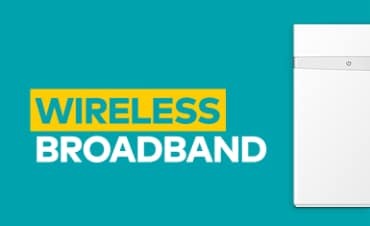 If you want to get your home office up and running quickly check out Wireless Broadband for Small Business - a flexible internet solution. 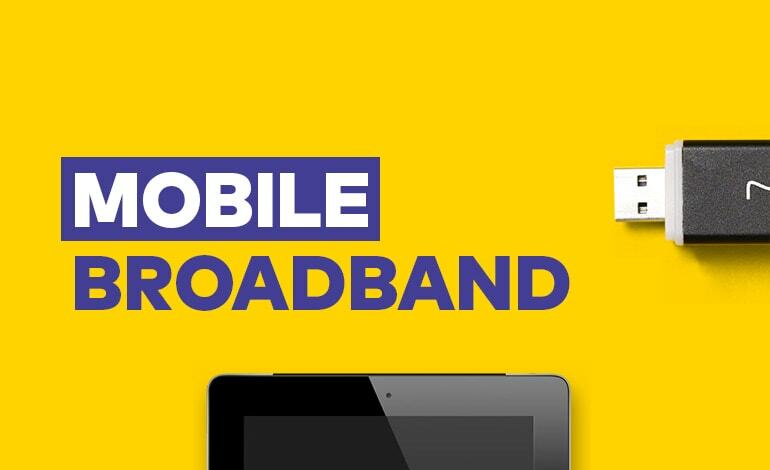 If you want to work anywhere and need robust accessibility Mobile Broadband has a solution to suit your business needs. 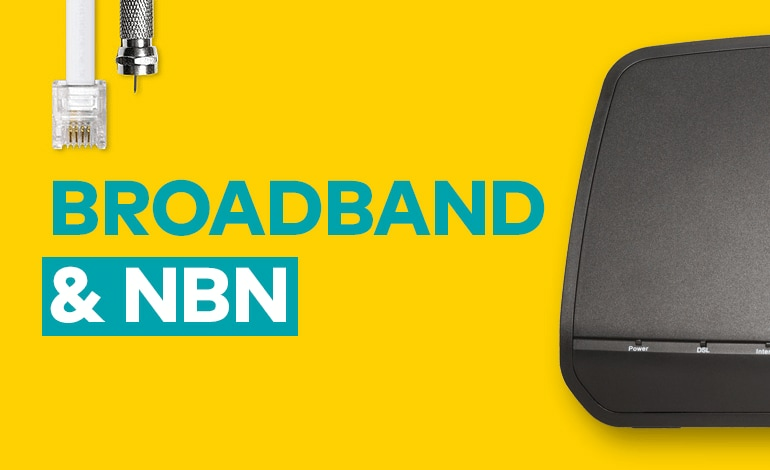 Subject to line speed capability on FTTB/FTTC/FTTN post connection and not available on nbnTM Fixed Wireless. Available in Selected Premises. 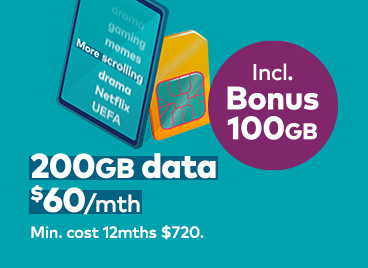 Fair Go Policy applies. 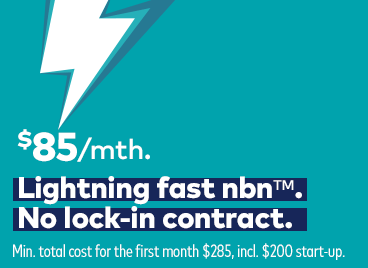 See here for more information about nbnTM speed. 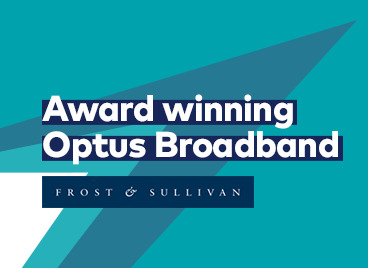 Frost & Sullivan Australia Fixed Broadband Service Provider of the Year Award.